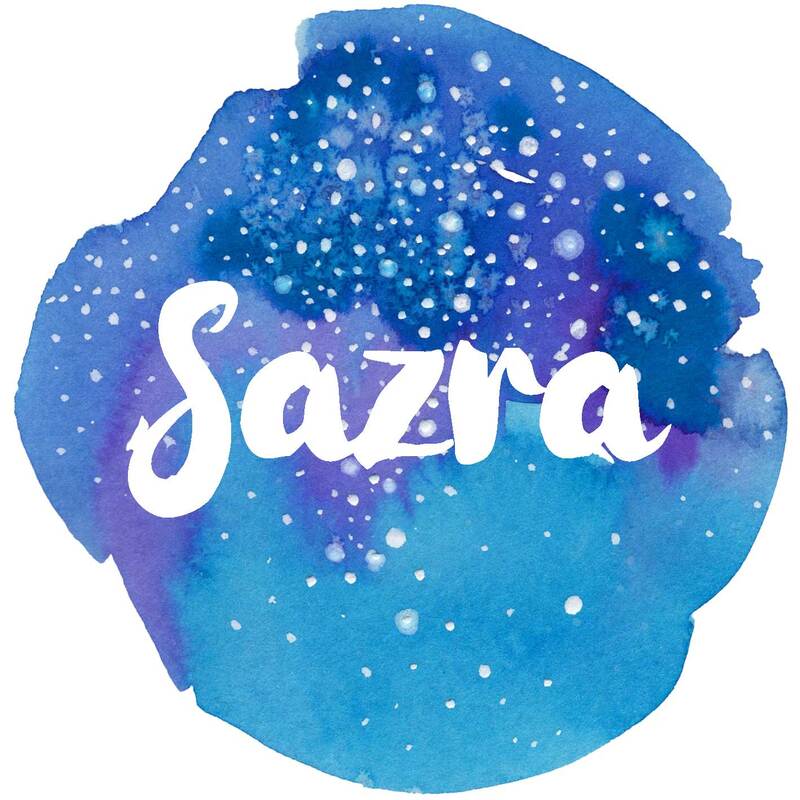 Hi, I’m Sazra and welcome to the brand new website. I am based in Hertfordshire, England. 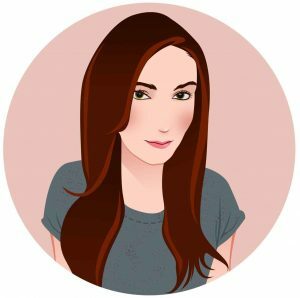 Here you will find me chatting about products I am testing and new foods I have discovered including gluten free goodies. You may remember my previous blog but I have started completely from scratch this time. Let me know if you have a product, website or recipe you would like me to try out. I am happy to help out new businesses (and old) to get the recognition they deserve. I will always be honest regarding how I feel about products and will state if I was given to me as a free gift / trial. Regardless of whether I purchased it or not, I will be sincere about my thoughts. I am using the ‘Vintage’ theme by Blog Beauty. All edits have been made by myself.